Rich broths made from chicken or beef bones have traditionally been used as a base for soups and sauces, both for their flavour-enhancing and immune-boosting properties. Slowly simmering leftover bones release therapeutic compounds such as collagen and gelatine which are used to maintain the elasticity of our skin (and contribute to that wrinkle-free, youthful glow), help conserve bone density as we age and can even ease the symptoms of chronic joint pain and arthritis. Feeling sluggish this winter season? Try swapping in buckwheat in place of bread, rice or pasta. 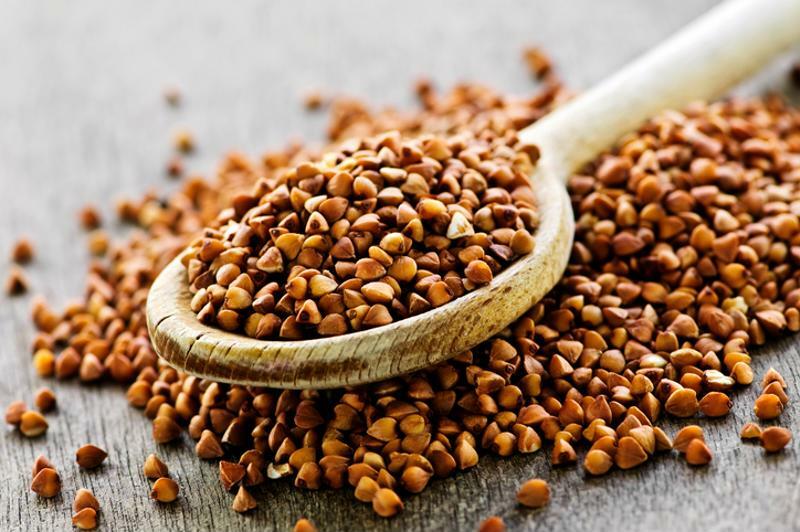 Unrelated to traditional grains, buckwheat is actually a distant member of the rhubarb family and is naturally gluten-free and high in protein. This sensational pseudo-grain is packed with soluble fibre to help slow glucose absorption and is a great source of vitamins B2, B3 and magnesium which help you turn food into energy. Let buckwheat give you a boost. This multi-purpose superfood can be used to treat and prevent a host of seasonal ailments. Honey contains beneficial active enzymes and antioxidants that can reduce the risk of heart disease and cancer by boosting immune function and protecting our cells from free radical damage. Honey's antimicrobial action can be used to fight infection, reduce mucus secretion and soothe painful coughs, making it an ideal alternative to over-the-counter cough syrups. Always go for raw or cold-pressed varieties of honey if you can, as these haven't been heated to high temperatures and retain more of their beneficial natural ingredients. Warming and delicious, ginger is the perfect spice for the winter season. This flowering root plant originates from China where it was traditionally used to fight the common cold, soothe digestive issues and ease nausea. 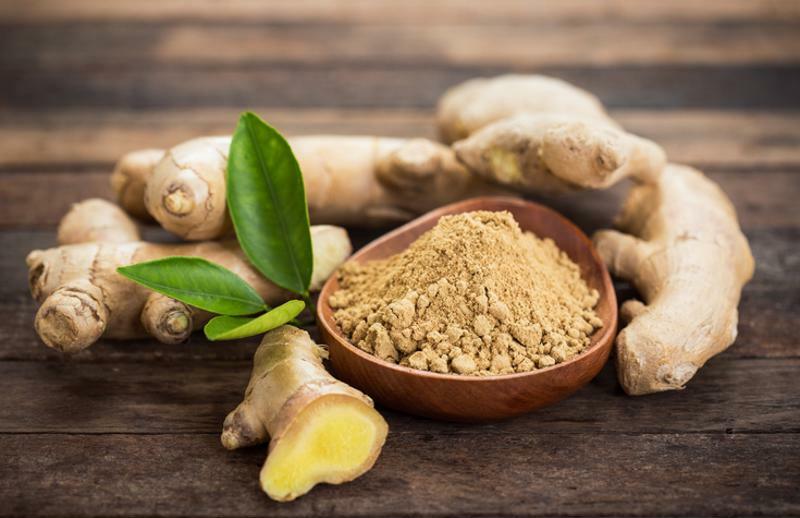 Studies have shown that ginger can reduce pain associated with osteoarthritis, due to its anti-inflammatory properties and may also be helpful in treating inflammatory conditions such as Crohn's disease, ulcerative colitis and diabetes. Finely slice fresh ginger and add to curries or to stir-fry dishes for an authentic Asian twist. Peeled ginger root can also be added to smoothies or steeped in hot water to make a soothing hot drink. Ginger is perfect for winter. 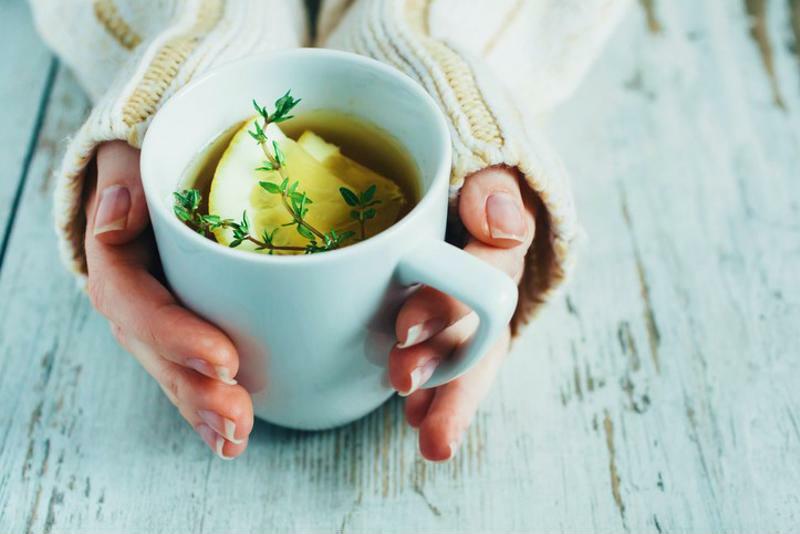 Overindulgence and a lack of daylight can leave us feeling run-down and sluggish during the winter months. Lemons are an excellent source of Vitamin C, a powerful antioxidant that's also key to iron absorption. If you suffer from fatigue, dry skin, hair-loss or anaemia, you could be lacking the Vitamin C you need to absorb enough iron from your diet. Squeeze half a lemon over salads for a light dressing, add a segment to your smoothies or slice and store in a vacuum-sealed container to minimise wastage. Drinking a glass of warm water and lemon upon waking helps to kick-start your metabolism and aid digestion. The antibacterial properties of lemons can also help to prevent throat infections and common colds. When cooking in the winter, don't forget lemon. A true superfood, the humble beet boasts an impressive list of health benefits ranging from improved athletic performance to fending off disease. The pigment to which the vegetable root owes its rich, purple-red hue is called betacyanin. This potent antioxidant helps to transport toxins out of the body to aid optimal immune function and can even prevent the growth of cancerous cells. And don't forget the greens! The leafy green beet tops can be used in the same way as spinach and contain high amounts of vitamin A, C, Calcium and Iron, making them a great alternative to meat and dairy products for vegetarian and vegan diets. 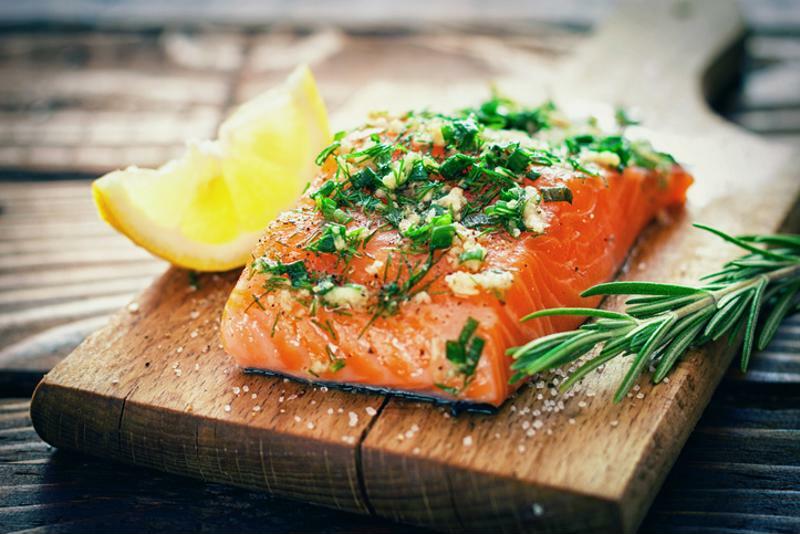 The high levels of Omega 3 fatty acids found in oily fish, such as salmon, have been proven to lower blood pressure, protect against cardiovascular disease and improve levels of good LDL cholesterol in the blood. They're also a rare food source of Vitamin D which can be synthesized in the body using natural sunlight. Although traditionally associated with bone health, we now understand that Vitamin D plays an important part in immune function and in activating the release of serotonin – the chemical responsible for mood regulation in the brain. Get your vitamin D fix from salmon this winter. But shorter, darker winter days can leave us deficient in Vitamin D. If you suffer from depression or low mood during the winter months, increasing your intake of Vitamin D can help combat chemical imbalances in the brain and protect against conditions such as Seasonal Affective Disorder. Want to squirrel away your superfoods for the winter? Our innovative FoodSaver vacuum sealers lock in freshness so your food will last x5 longer! To find out more, visit the FoodSaver homepage.